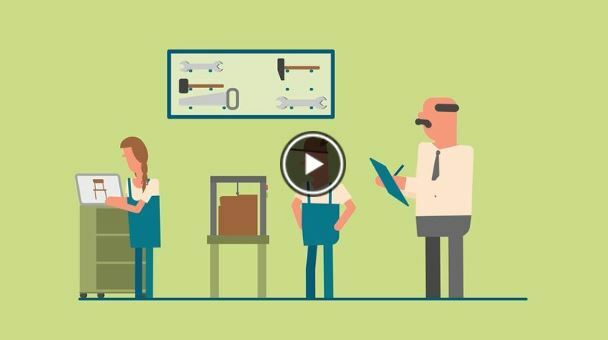 ReferNet is a network of institutions created by Cedefop in 2002 to provide information on national vocational education and training (VET) systems and policies in the EU Member States, Iceland and Norway. Each national partner is a key organisation involved in VET in the country it represents. Therefore, all partners are particularly well- placed to offer first-hand information on VET’s role, purpose, governance and structure, insights into developments and trends in VET policies, and in-depth analysis of how each country is progressing in its implementation of common European policy objectives. 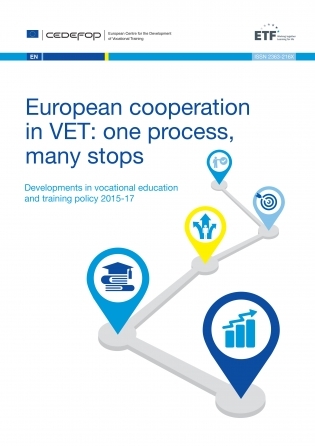 VET in Europe reports describe national VET systems for young people and adults in all ReferNet partner countries, and are aimed at the wider public. They explain how qualifications are developed and which programmes lead to which qualifications. They also include information on how countries encourage VET provision and participation. VET in Europe reports are used to produce Short description of VET reports for Member States that hold the Presidency of the EU; these are available in hard copy for Presidency and related events. 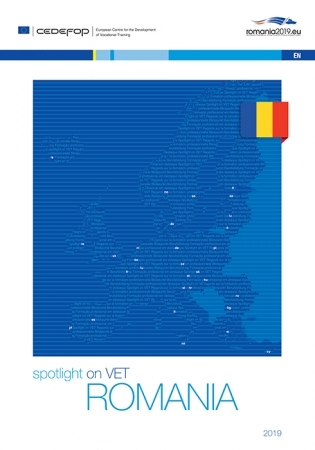 Spotlight on VET flyers are aimed at readers who need a concise overview of VET in a specific country. Along with basic information about a country’s VET qualifications and programmes, Spotlights indicate progression routes, describe distinctive features of the system and present main challenges and policy responses. The flyer format makes them easy to read at a glance. Thematic perspectives is a series of articles on themes that are relevant to Europe. Themes covered so far have featured among the highest priorities of the EU Presidencies and flagship initiatives. They complement the more general information provided in VET in Europe reports and Spotlights. Themes share a common structure, allowing for comparison across EU Member States, Iceland and Norway. National news stories provide updates on recent developments in VET and VET-related labour market issues in all partner countries. They complement the news in Cedefop’s newsletters. 30 national websites share and disseminate information produced by the ReferNet network and Cedefop in national languages, focusing on national VET issues. The IVET mobility scoreboard, a tool for monitoring developments in IVET mobility policies, identifying obstacles to mobility and suggesting ways forward. Each year, two ReferNet partners host partnership forums (spring) and Cedefop hosts ReferNet’s plenary meeting (autumn). In May 2018, at the partnership forum organised in Budapest (Hungary) and Madrid (Spain), partners discussed on how to shape ReferNet’s future from 2020 and exploiting the full potential of the network’s outputs. ReferNet activities are cofinanced by Cedefop and Member States on an annual basis under a four-year framework partnership agreement (2016-19). Activities are of common benefit to participating countries and Cedefop.